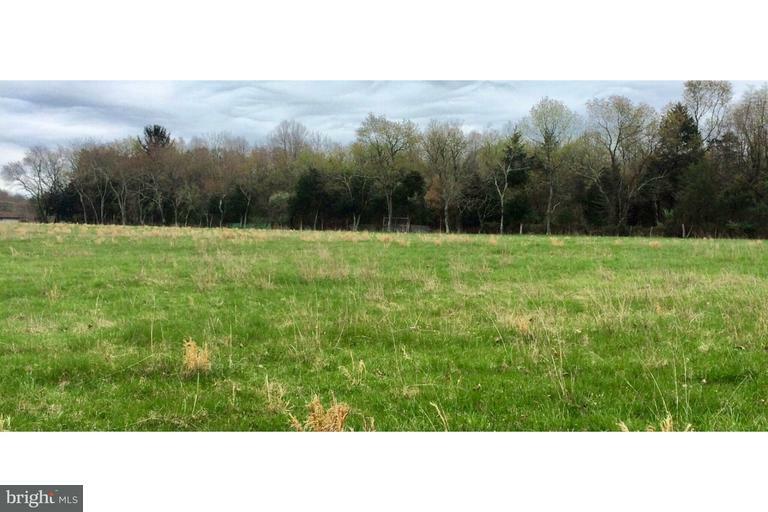 26 Acre lot with single family home. 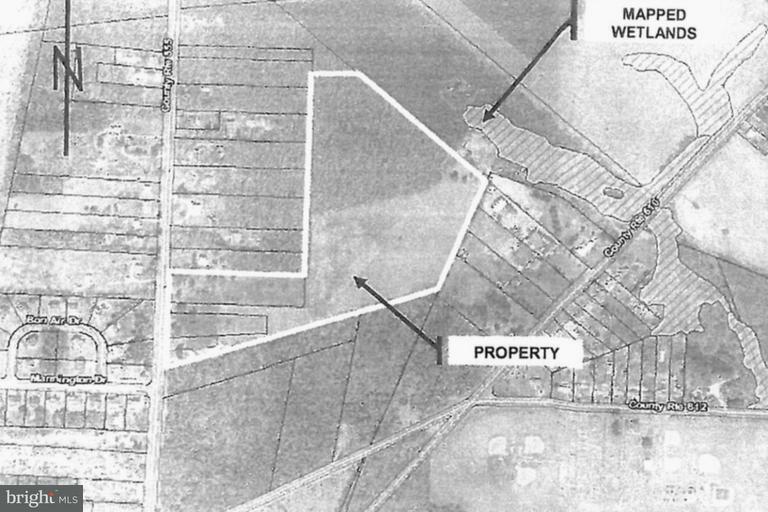 There are 20+acres of flat open ground & some wooded areas. Many possibilities from single family to residential sub division to even possible commercial buildings. Call for more details & your private showing.